Hey there. Hope you’ve been doing great. Well, it’s the time of the week when we give you a taste of all that happened in the world of tech. So for Friday, April 21st here we are with our weekly tech news roundup. This week’s news covers a lot of the announcements from Facebook’s F8 conference namely the new Camera Platform, Facebook Spaces, their ongoing research in the Brain-Computer interfaces, Messenger Platform 2.0 and a lot more. 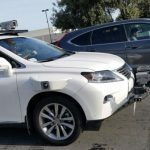 Along with that, we have news from other companies as well which includes Google trying to venture into LinkedIn’s territory with Google hire and Tesla making their Model S a lot cheaper. That’s a lot of things we need to cover so without any more delays let’s get started. During its annual F8 conference this past week, Facebook made some truly exciting announcements. Last year Facebook had laid out the 10-year roadmap for the company and eventual transition into the area of Augmented Reality and Virtual Reality were a big part of the plan. This year Mark took the stage to vet that same vision and said that Augmented Reality would be the next major computing platform and Facebook is investing into making it more mainstream. While the future would have mainstream audience consuming AR content on glasses or lenses, it will take us a while to get there. As of now, Facebook is making the camera the first means of onboarding users into the AR era. It would help make AR more accessible and mainstream. Mark showed some amazing demos of what the camera team has been up to. Swiping to the camera from the right, users will now be greeted by thousands of filters and AR effects. These would go beyond art frames and face filters to include 3D text and images. In one demo, giant puffy words reading “It’s feeding time” rose out of a breakfast table, where a series of sharks swam around a cereal bowl. 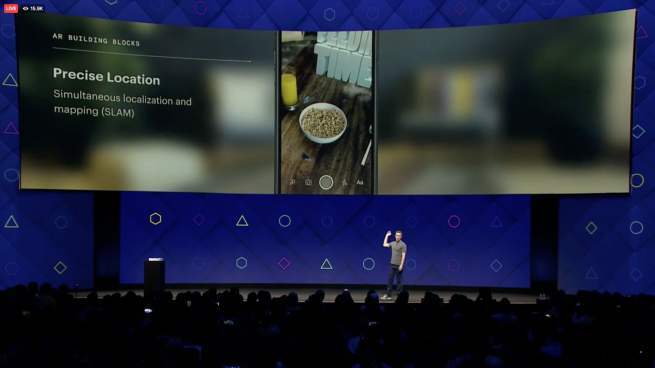 In another demo, Facebook’s camera turned a two-dimensional photo into a 3D one. A mundane picture of an office with chairs transformed in several ways: appearing to fill up with water, or bouncy balls, and even Skittles. To help the platform thrive the company also released new tools for creators to create custom filters and frames. The camera effects platform that the company announced will eventually be compatible with future hardware like eyeglasses. Facebook realizes that it is late to the AR party but it is confident that it’s progress in Object Recognition and Machine Learning would help it stay ahead of the curb. When Facebook acquired Oculus, the biggest question people asked apart from “$2 Billion? Seriously?” was, what would a social networking company do with a virtual reality company? Facebook, at the time, said that VR would become the most social experience ever. At the time of the acquisition it all sounded pretty vague but this year Facebook showed us where the Oculus team is headed. 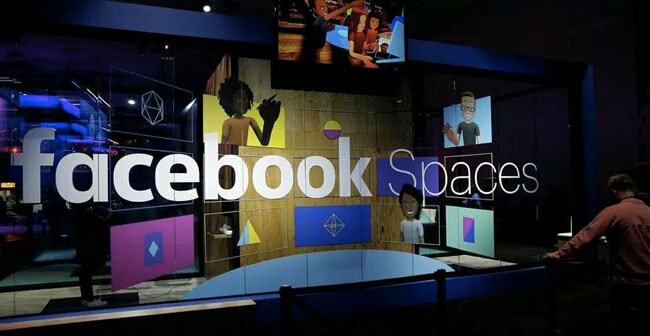 Facebook announced Spaces this week at F8. Spaces is a VR app by Facebook which is now available in beta. Spaces would try to leverage Facebook’s ubiquity in our day to day life, to make VR more personal and take it to the next level. Since the past 5 years, VR has gained a lot of momentum but Facebook has to do a lot of work in terms of getting users to accept the idea of having a dedicated VR app with actual interaction. In the sense that if you want to experience VR with a friend you could literally invite them to your headset. Apps like these have been popping up for a while now and they all work on the same principle, which is to convince you to log into the space of a friend or interact with strangers. This would be somewhat like some of the anonymous chat rooms that have existed on the internet for a while. When you launch Spaces from within your Oculus Rift, it logs you into your Facebook profile. So Spaces will have access to all the Information you’ve already added on the social network and will serve you relevant information accordingly. As of now, there’s really not much you can do in Spaces. You can use a marker to draw in 3D space, you can look at yourself using the mirror that’s there. There’s also a selfie stick which you can use to take a VR selfie of yourself and your friends and then post it to Facebook. What’s been your wildest dream related to the future? Light Sabers? Flying cars? Computers tapping into your brain and reading your mind? Well, we got you the last one, almost. 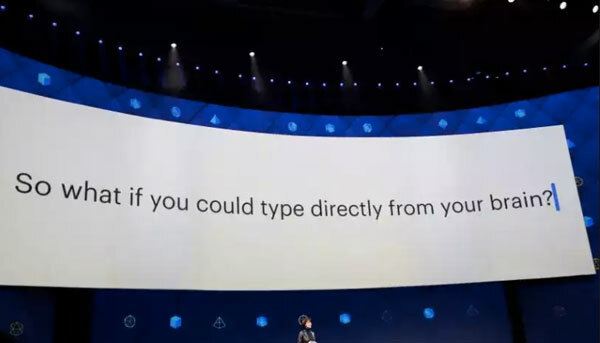 This week at F8, Facebook announced what I would consider the wildest thing you’ll hear this year. Facebook announced that they have 60 engineers working on a brain-computer interface. What does that mean? It means in the near future you’ll be able to type using your thoughts. At around 100 words per minute. That’s faster than touch typing and what’s fascinating is that all this will happen without having to get implants. That means all these cool futuristic stuff without a surgery. Eventually, this technology would allow users to control augmented reality and virtual reality experiences with their mind instead of screen or controller. This could go a long way in helping the differently-abled people in leading normal lives. Interestingly enough, Facebook started working on this technology only six months ago. They’ve partnered with UC San Francisco, UC Berkeley, Johns Hopkins Medicine, Johns Hopkins University’s Applied Physics Laboratory and Washington University School of Medicine in St. Louis for this venture. They’re also working on something called skin hearing. Which is a way for humans to hear through their skin. They’ve been working on prototypes of both hardware and software that let your skin mimic the cochlea in your ear that translates sound into specific frequencies for your brain. Last year, Facebook announced the Messenger Platform to attract developers to build experiences on top of Messenger with bots. This year, Facebook took things further and announced a ton of new things with the Messenger Platform 2.0. Messenger has quickly grown to become more than just a chat app. Users use it for sharing pictures, videos and now even for playing games. With that in mind, it wasn’t surprising to see that most of the efforts were directed towards Messenger at this year’s F8. 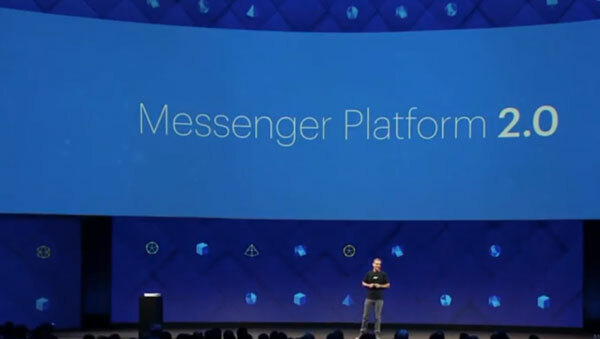 Messenger Platform 2.0 will evolve messenger from being just a messaging tool into a tool used across businesses. Facebook updated the Messenger codes and now they can be placed anywhere to allow for direct interaction with bots. Another big feature was Smart Replies which allow small businesses to launch their own intelligent autoresponders. Games will also see a major overhaul, according to statistics, more than 1.5 billion games have been played on Messenger so now it makes sense for the company to invest more in that segment. This is why they’re introducing rich, real time and turn by turn games. It’s also introducing a dedicated games tab to allow for easier discovery of games. LinkedIn is the go-to website we all know for finding jobs and building our professional network. But Google seems to be preparing to get into LinkedIn’s territory and grab a share of its user base. The search giant will be launching Google Hire, a service to post listings and accept and manage applications. The service hasn’t launched yet but the website is up so is the sign in page. According to reports a few technology companies are already working with Google and testing out the new platform. These include Poynt, DramaFever, CoreOS etc. 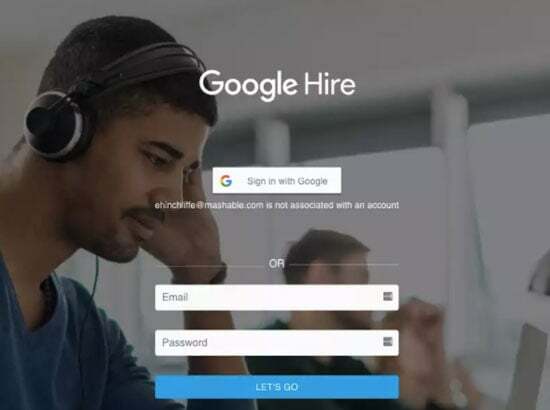 The company is looking into expanding its enterprise business with Google Hire. The project is a part of Google’s enterprise and cloud division. 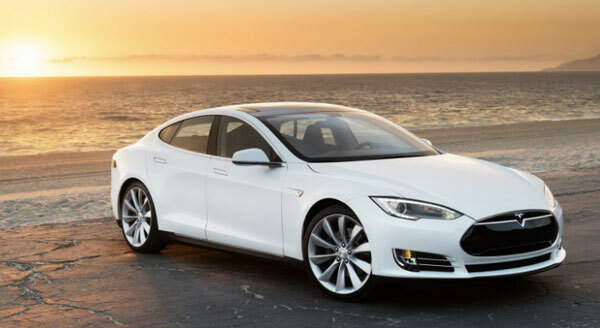 Regular readers of this blog know about Tesla. And if you know about Tesla, you’re well aware of their mission to transition the world towards sustainable transition and energy. The company tries to achieve that through their line of electric cars. And now, they’re making it even more affordable to get on board the electric vehicle revolution. The company just slashed the price of its entry-level Model S by $5000 making it way more affordable the before. The car will now start at $69,500. While this may still be a tad bit more than the usual starting price of $68,000 you’ll have to consider the extra features that would ship with this entry level vehicle.